Ireland vs India is the first Twenty 20 International match which scheduled to kick-off at 08:30 pm IST at The Village, Dublin. Also, the second T20I match between these two sides will be played at this same venue. Based on the past record, this pitch is likely to be comfortable for batting performance than bowling. 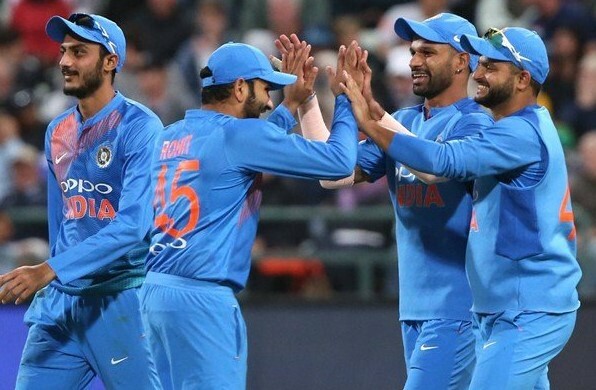 These two matches are likely as a practice for India, who will face England three T20 matches next month. After Indian Premier League competition, the Indian Cricket players will play their game now after a month of the interval. India team have already landed and eagerly waiting to play their Twenty 20 game tonight. Ireland also has some hoper to give their great play against to India cricket team. In the recent tri-series competition between Ireland, Scotland, and the Netherlands. Ireland have lost two games and now they likely to give some answer by playing against Men in Blue. Most of the leading Sports websites are providing Ireland vs India Live score online. Also, fans of India and Ireland can watch live match on the online and mobile app.